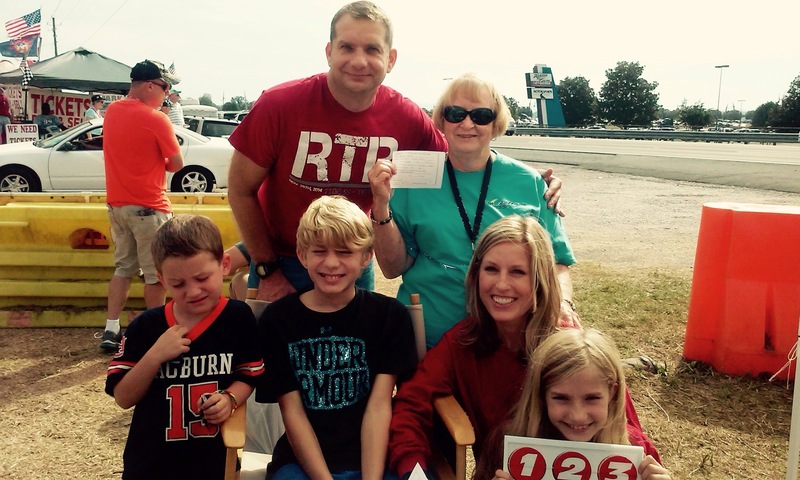 Last year at the NASCAR Talladega Races in Alabama many souls were saved including this family pictured below. The races are this weekend and SOS Events will once again witnessing at this great event. Please pray for safety for the workers as they travel to the races and most importantly pray for souls to be saved. This entry was posted on April 27, 2016 at 11:39 am and is filed under Email: info@sosevents.org, Event Activity & News, Prayer. You can follow any responses to this entry through the RSS 2.0 feed. You can leave a response, or trackback from your own site.